We've provided a list of really helpful information to ensure your trip to North Wales goes as smooth as possible. Discover all the visitor information you’ll need to have a truly memorable time in North Wales. Pop into one of our tourist information centres and discover everything you’ll need to know about North Wales. From walking routes to local facilities, you’ll be able to get the most out of your visit to North Wales with our knowledgeable staff. 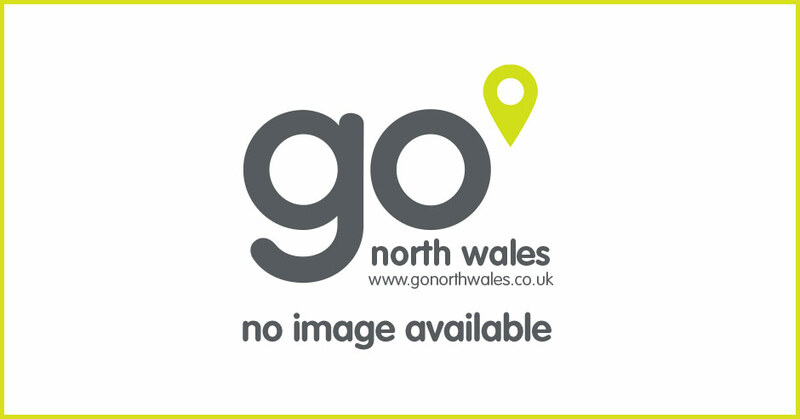 Find your way around North Wales with our helpful getting around sections. If you’re traveling down from other parts of the UK or further afield, check out our getting here section. We’ve listed everything including medical information, should you need it during your visit. All further information can be found by contacting one of helpful tourist information centres. Traveling around North Wales? We've got all the information you'll need to get around as smoothly as possible. Visit one of our TIC’s for helpful, local information. Our TIC’s are placed conveniently throughout North Wales.